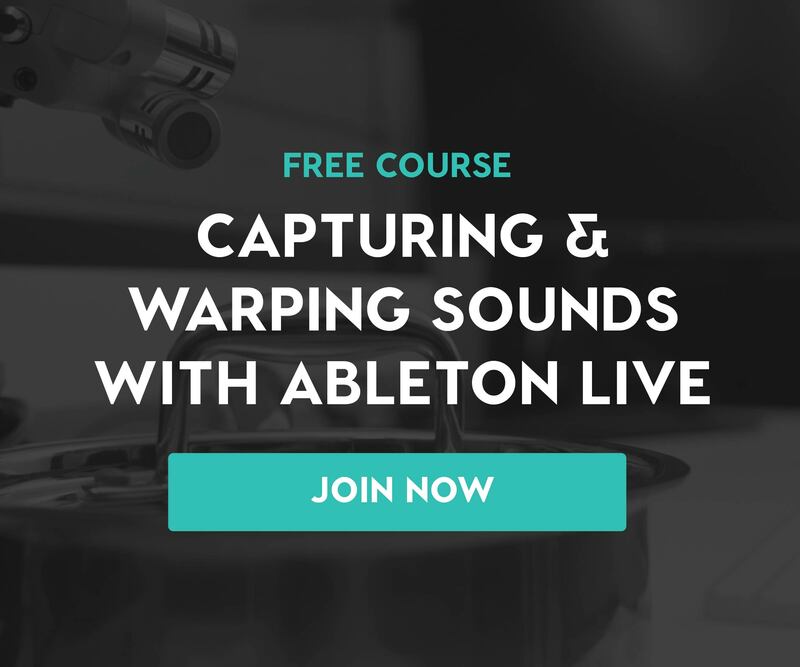 Learning to become an accomplished and knowledgeable audio engineer is an enormous undertaking. While we’re lucky to live in the age of the internet, where so much information is available for free, that information is not always presented in a form that allows us to make the best use of it. Spend time on YouTube, for example, and you’ll find a wealth of video content aimed at those who want to master the art of mixing, yet a lot of it is inaccurate, misleading, out of context and inapplicable, or simply incompatible with your own experience and what you’re attempting to do in the studio. 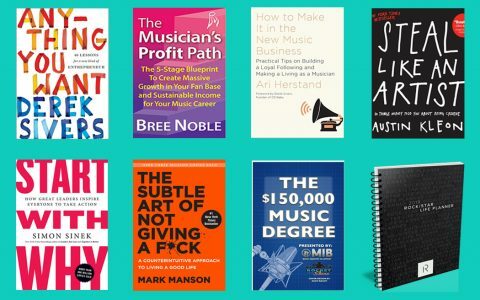 This is why we’ve set out to create an online education experience that is more personalized and focused around the student; it’s why we’re always searching for the best producers, composers, songwriters, beat makers, and music business experts to bring into our Soundfly Mentor community; and it’s why we’re constantly tracking down the most helpful resources available to help you grow and improve. The right book, or set of books, can play an enormous role in your development as a producer and audio engineer. Be it a book meant to be a reference text in case you ever run into a stumbling block or one meant to inspire you with stories and perspectives from the pros, having a stocked shelf in your studio will ensure that you’ll never be alone to figure things out. We here at Soundfly always recommend that you read as much as you can about your craft. There’s no reason to stop learning, stop improving, or stop seeking better, more efficient, and more creative ways to make musical work. So without further ado, here are five essential recommendations for the mixing engineer’s bookshelf. Taking more than a little inspiration from the 1970s bestseller Zen & The Art of Motorcycle Maintenance, this might be the best all-around volume written on audio engineering we’ve seen yet. Mixerman’s gift is his ability to meld his personal experience in recording and mixing with useful practical advice and thought-provoking philosophical musings. He moves easily from the big picture to the small details (and then back again) meaning that this book is just as useful for a relatively experienced reader as it is for a beginner. It’s really got something for everyone. Even though Zen is filled with useful technical tips, all that information is grounded within its proper context: great music and the emotions which fuel it. Based on the success of this volume, Mixerman went on to pen two more Zen volumes covering audio production, so don’t sleep on checking out the full set. If, like many of us, you’ve read Sound on Sound’s fantastic audio production articles on the web, you’ve probably already learned something from Mike Senior. His experience writing for a wide audience of relative newbies, as well as seasoned pros in the industry, translates well into this more comprehensive volume. The book specifically covers mixing, not recording, starting with the assumption that you have a tracked project in front of you ready to mix (or that you’ve just received from a client). Every step of the mixing process is covered, from setting up your room, to use of plugins and recommendation for free plugin options, and finishing touches before delivery. Senior’s advice is well-written, specific enough to be incredibly useful, and general enough to apply to any DAW or any genre an engineer finds themselves working in. No engineer’s library would be complete without some technical information, and Ballou’s Handbook, now in its fifth edition, is a serious contender for being your go-to in this field. A university-standard textbook, it’s not for the layperson. Yet, part of the job of a book like this is to challenge you with new, scientific information about how sound works and help you wrap your head around it in practice. And this book does that admirably, covering topics ranging from psychoacoustics, cabling and different signal types, gain staging, and new developments in digital audio production. Mastering the information here will help you make better recordings and better mixes all around and provide you with the satisfaction of a mind expanded. Like everyone in the music biz, mixers and producers have a reverence for the giants whose shoulders they stand on. We love to learn from the greats and, in this book, journalist and engineer Howard Massey sits down with 37 of them to record their hard-won insights. From Sir George Martin to Phil Ramone to Alan Parsons, we’re treated to intimate insights into how these producers makes great records and what makes each of them tick. Many of the common lessons here we knew already — such as the importance of getting the best performance over fixing things during the mixing process — but there’s real value in the way that these sentiments and lessons are articulated differently by each interviewee. Last of all, a book for those of us who may have started off home-recording and producing, without taking the time to learn an instrument or music theory. Hewitt lays out a vast array of the basics of musicianship and theory (the circle of fifths, for example) in a way that will make sense to anyone who entered music via DJing, sound recording, or just playing around and doing it themselves. Many of his examples are based around the familiar DAW piano roll, so they will be highly applicable to those who don’t have experience with traditional notation and sheet music. Music theory is a useful feather in the cap of any music producer. Learning a bit of theory will help you fundamentally understand the music you record, the emotional power that can be achieved by it, and how to mix and arrange everything so it comes out more clearly. Check out Soundfly’s popular free course, Theory for Bedroom Producers, to get a sense of how learning just a bit of music theory can do wonders for your songwriting and production practice.